Heroes of sport believe we are more alike than we are different. We’re all striving for the same things in sports: to practice, play, compete and celebrate. Yet, for individuals with physical challenges expensive adaptive equipment can be a barrier to participate. 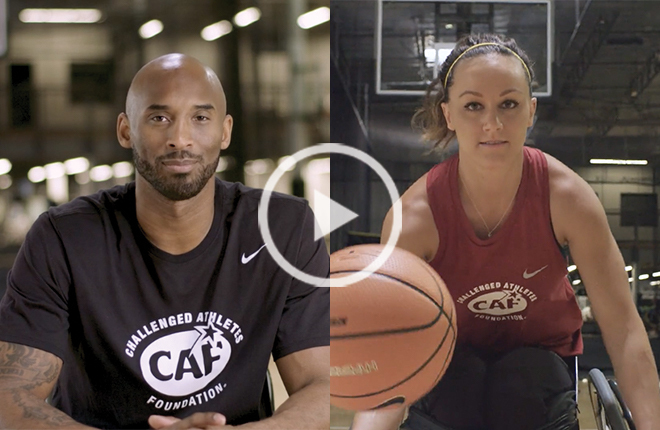 Join professional athletes like Kobe Bryant, Drew Brees, Allyson Felix and Michelle Wie by becoming a hero of sport. 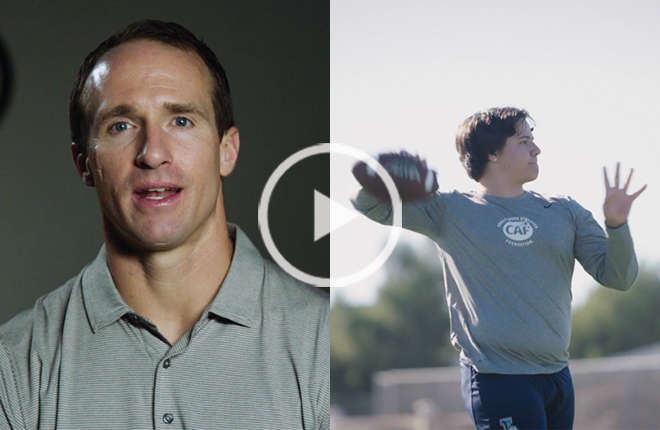 Together, let’s help provide more access to sports. 50% of Americans with physical challenges get no aerobic activity. For most individuals with physical challenges, the cost of specialized adaptive sports equipment and coaching is too high to play and participate. By becoming a hero of sport, you break that financial barrier and make sport possible. Help fund 2019 grant requests and receive an exclusive Heroes of Sport t-shirt. 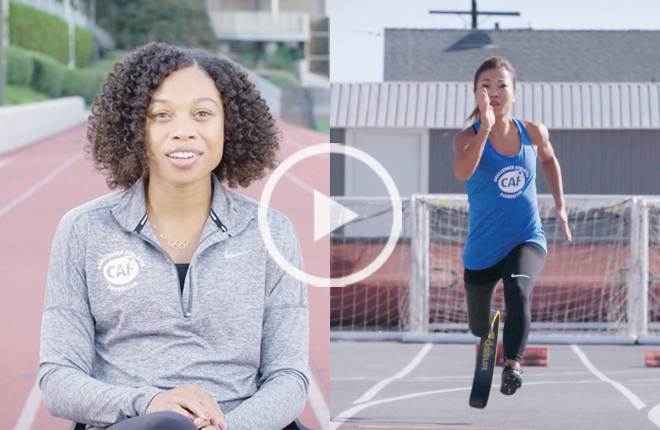 Create your own heroic challenge, share the CAF mission with your family and friends and fundraise to get more individuals with physical challenges access to sports.